It seems there is good news, yet again, for Dubai Parks and Resorts. 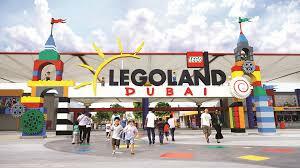 Dubai’s biggest theme park destination that is home to motiongate Dubai, Bollywood Park and Legoland Dubai saw an increase of 22 percent in 2018. “We saw a 22 per cent increase in visits with 40 per cent of overall footfall from international tourists, demonstrating that our strategic partnerships with Emirates Airlines, RTA and Dubai Airport, as well as China’s Union Pay, are showing good results,” he said. If you recall, our last story about Dubai Parks and Resorts said that they were receiving larger numbers for the first half of 2018. Now that they have their yearly totals, they are touting that indeed they have year-over-year increase. However, keep in mind that the total number of visitors for the first half of 2018 was 1.4 million. Assuming we double that and sprinkle in a little extra, we are at 3 million. 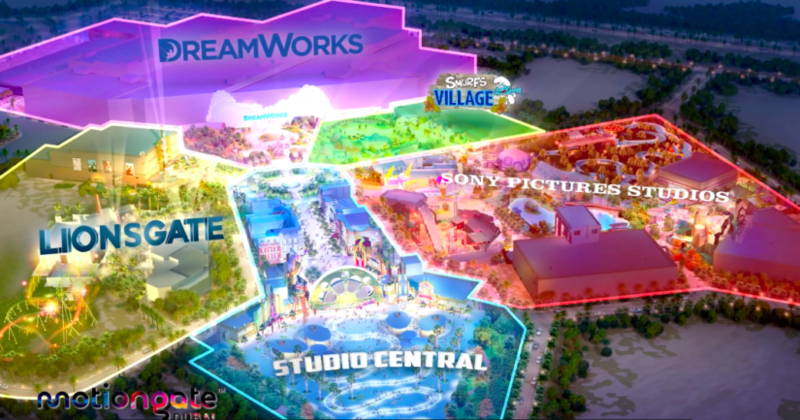 Which sounds great until you realize that this is for three different theme parks, plus a dining/shopping area. If this were a smaller theme park with very little IP, those numbers would be impressive. But considering the high cost to build (and presumably operate) these parks, you’ve got to wonder if/when they will ever turn a profit. 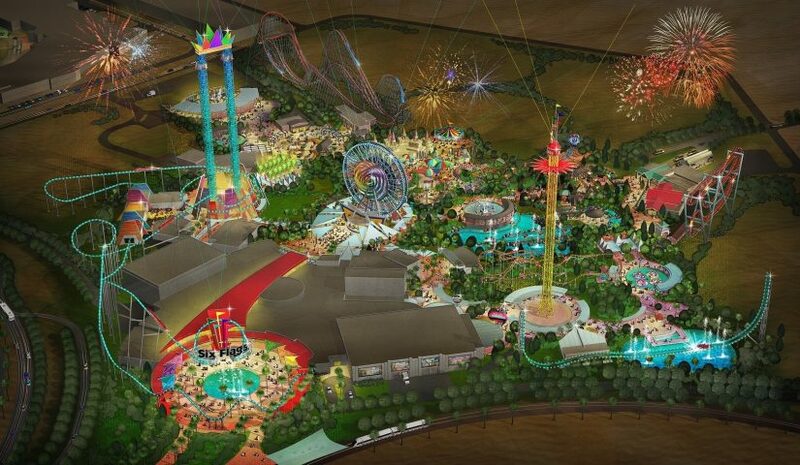 Plus, they are still promising that Six Flags Dubai will also open sometime in 2019. Which may be a draw, but it could also cannibalize their other parks a touch as well. This story continues to stay interesting, so stay tuned as we fall the progress of Dubai Parks and Resorts as well as other theme parks in the UAE! This entry was posted in Theme Parks 101 and tagged Bollywood Park, Dubai, Dubai Parks and Resorts, motiongate dubai, UAE. Bookmark the permalink. Trackbacks are closed, but you can post a comment.